The timed countdown can be set to any number of minutes ranging from 1 to 99 minutes. This allows you to showcase an eBook graphic, video image etc. that indicate the countdown. Once the time hits 0 it will fade away the free viral options and display the payment options that will cookie as well to make sure the fast-action offer is now locked. This is perfect to create suspense and will increase conversions the more you use it. Collect email leads using any of your favorite email autoresponder service such as Aweber. Just copy and paste in your HTML form auto-responder into the options panel form and it will automatically connect it to the styled option box that appears on your page. It’s fast and easy. You can collect leads from new twitter traffic or from users who do not have twitter accounts. Two ways to increase your overall conversions. 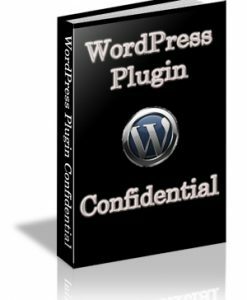 An easy to use WordPress plugin that is simple to upload as a .zip in the Plugins area in your WordPress blog. 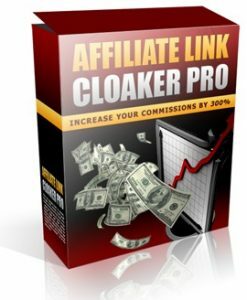 Click the activate button and you will be able to create new Speed-Lock pages that will give you all the options to make high converting lead collecting and traffic generating pages. You can create as many pages as you would like. 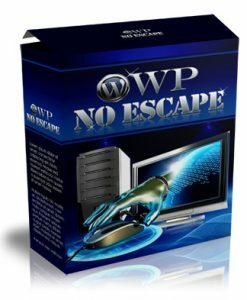 It’s very fast to set up just like any other WordPress plugin. All of your pages will respond to the size of your web browser if you have a smaller resolution the page will scale to fit. This also works to fit on mobile devices such as iPhones, iPads and the page will also scale to fit the facebook fan page iframe. You do not need to do anything the desktop link for your page will look good on all of those other devices. Just to make sure you get the maximum conversions. 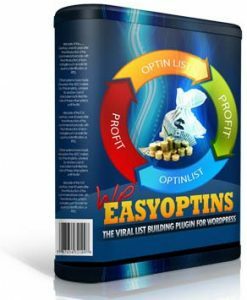 You have control over how you would like to showcase your viral offer pages. You can change the background style from a variety of colors and even includes a rainbow option. You also have access to 14 different Google Fonts to edit the Headline and Paragraph fonts separately to create a unique offer page. If you have a bold display font attitude or a soft handwritten style. It’s all up to you! Before the time runs out the users have the option to share the offer on their twitter account which includes your custom description and link to the page to increase your overall views. The other option is to sign up using their email account. The twitter option is a quick way to increase the overall exposure of the page and since there is a small time limit, more action will be taken sooner. Add your three (3) features to help describe the offer that you have. Include your custom image, headline, and content. The content is powered by the WordPress WYSIWYG editor to give you the best control over the content and how it is displayed. This will help give your web traffic a better understanding of your product or service that is up for grabs within the time limit.